provide peace of mind for horse owners. 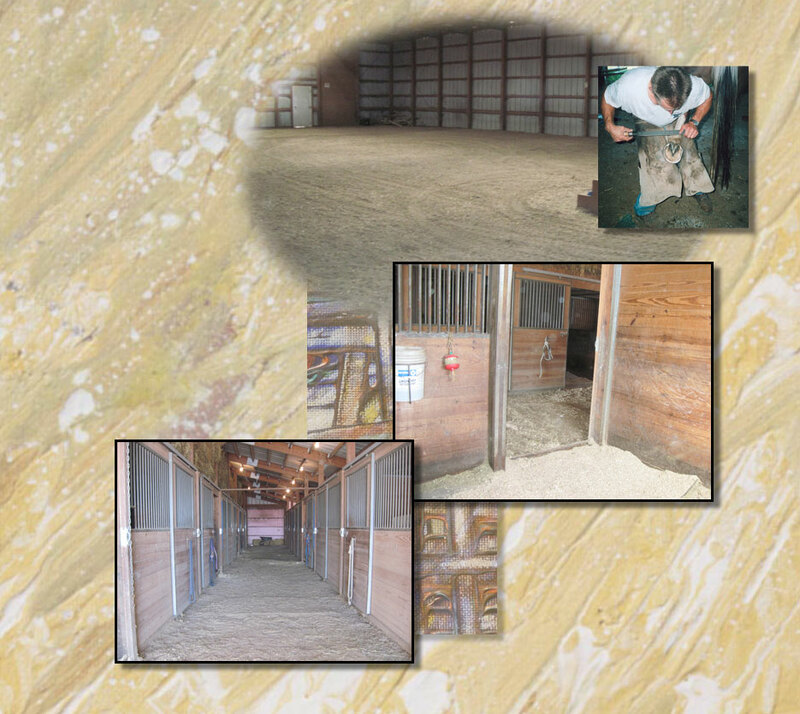 Boarders enjoy ample matted stall space. custom mixed 12% sweet feed. this is the barn for you!